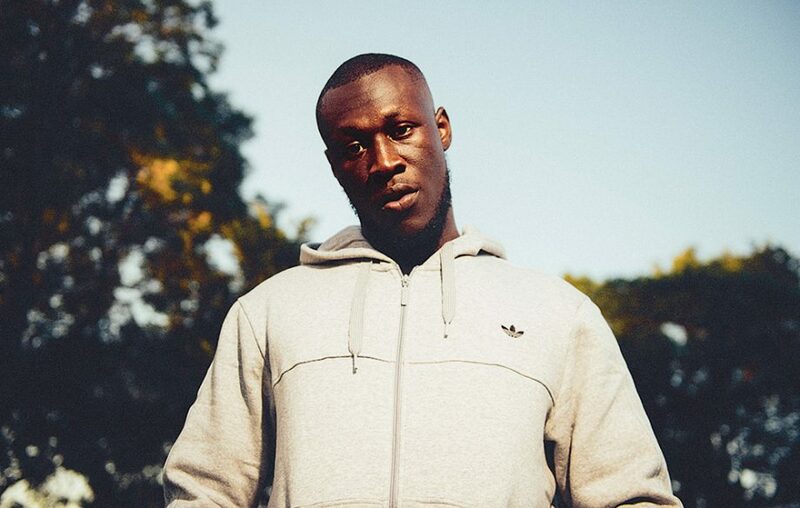 Stormzy, another UK rapper who has been lightin' up the internet with his pen. Before you know it our UK brothas will surpass us in the skilled lyricist department. Don't get me wrong auto-tune has its place but every lowlife wannabe shouldn't be doin' it. But hey I guess its better than knockin' some old lady down and taking their purse.